Since Google released the new Nexus 7 back in July, interest for its larger sibling has been growing steadily. 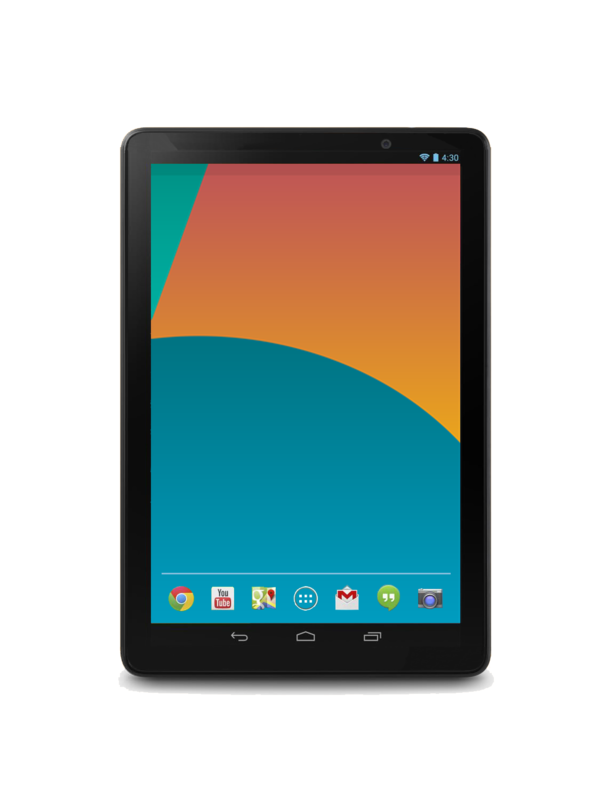 The 2013 Nexus 10 will be a major improvement over the current version, and is thought to look much different. We now have a better idea of how it could look with a press render. The new Nexus 10 2 image is very interesting because it would have us believe that the 2nd generation model will come with a thinner and narrower design, much like the iPad Air. We can see the bezel is much thinner, and overall looks like a much slicker design. We have seen press renders like this before, such as the Nexus 5, but there seems to be a general consensus that this is not to be taken seriously. We wouldn’t want to say either way if this is what the official Nexus 10 2013 model will look like, but it would be nice if it did, although there is nothing radical about it. One would assume the Nexus 10 2 design would be very different considering the rumors that ASUS will take over production duties rather than Samsung for 2013. Android users looking to upgrade to the new model would rather know more about the 2013 Nexus 10 specs and its eventual release date, both of which still eludes them. However, we know that the second-generation nexus 10 will come with Android 4.4 KitKat. How do you think the Nexus 10 2 will compare to the iPad Air, and do you think Android users will still feel as though the Nexus 7 is the sweet spot in terms of tablet size? Photoshopped big time!!! Keep waiting folks…this isn’t the new Nexus 10!